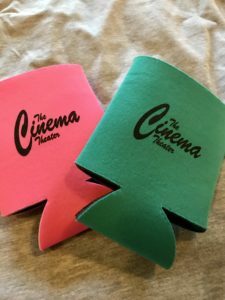 A double feature every night at 7:00 PM! 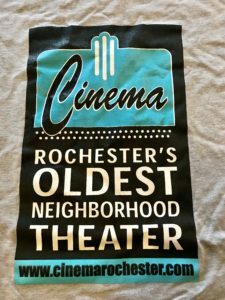 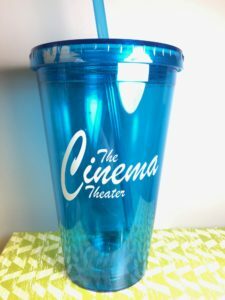 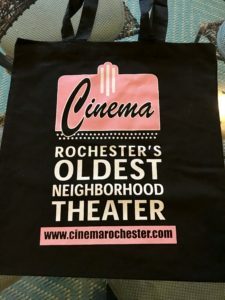 Call (585) 271-1785 for movie times. 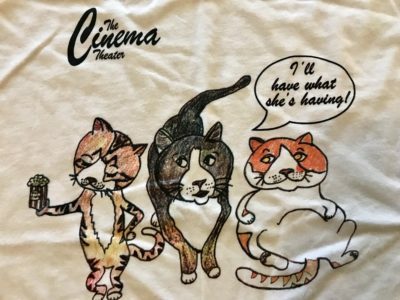 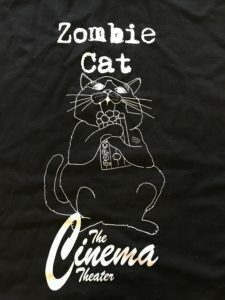 T-shirt with our three theater cats (from left): Genny, Cal, and Bo.